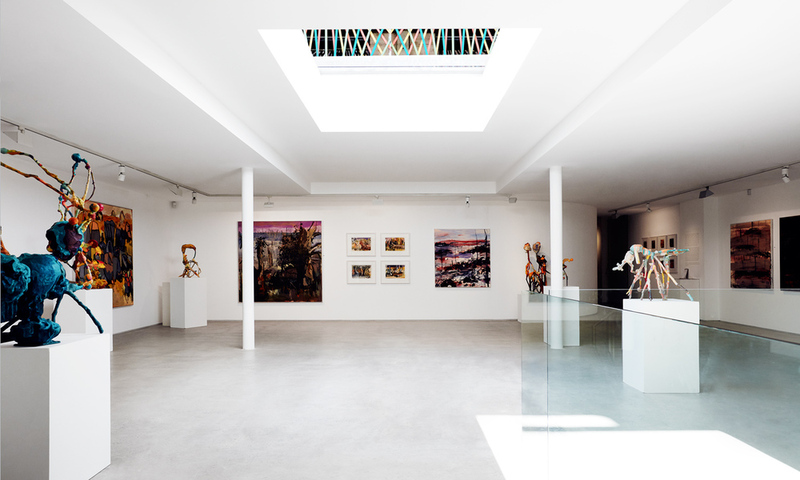 The Yellow House gallery is a purpose-built exhibition space, equipped with high quality track lighting, air-conditioning, and AV cabling. There are two integrated levels – ground level, approximately 180 sqm and lower ground, approximately 130 sqm. The striking retractable roof window enhances the beauty of the space. 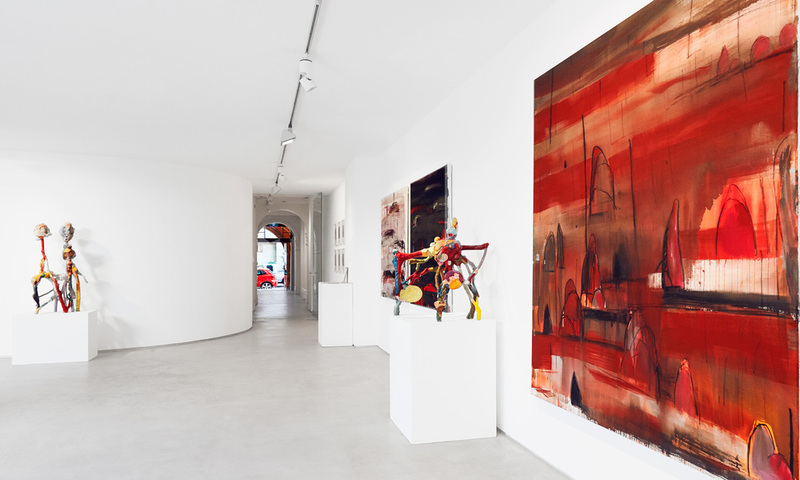 At the entrance of the gallery, a large secure ‘lightbox’ allows promotion of the exhibition from active Macleay Street. With the award-winning ‘Yellow Restaurant’ adjoining the gallery, catering for events is effortless. You have the idea – we have the space. Call us today about your next event.